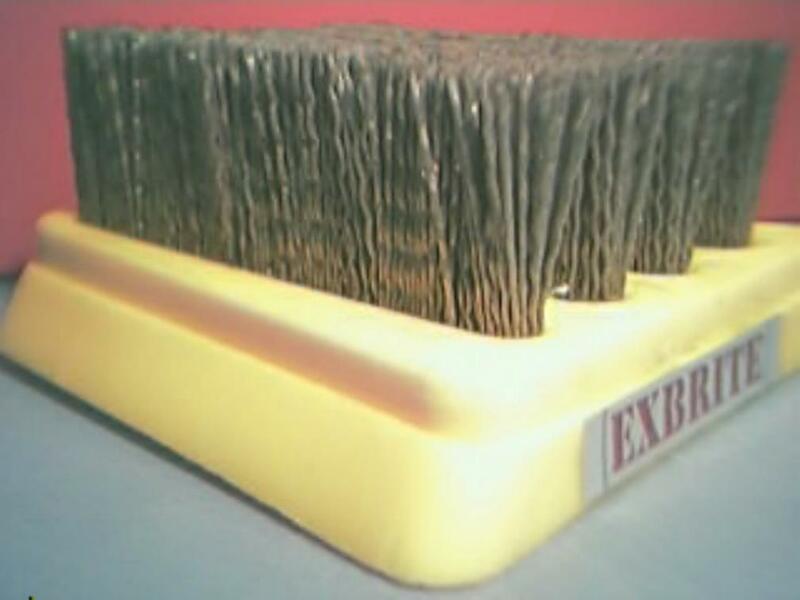 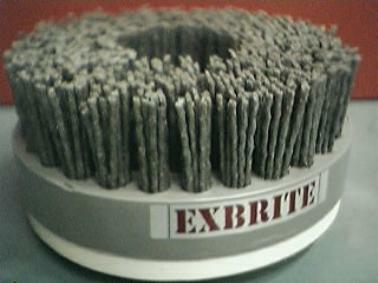 EXBRITE professional tools presents our NEW range of steel and resin brush for the processing of antique finishes for marble, granite & ceramic. 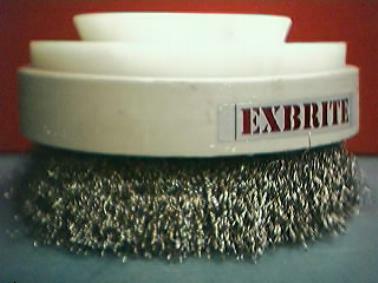 Both brushes can be supply with either Frankfurt, Fickert, Satelliti, Rulli, Spazole or either M14 attachment on either single-head, multiple-head automatic polishing machine, manual or potable hand (pneumatic or electrical) polisher. 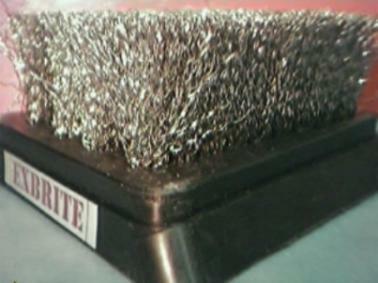 The Grit provided include # STEEL-BRUSH, RESIN #36, 46, 60, 80, 120, 180, 240, 320, 500 or Grit 600.